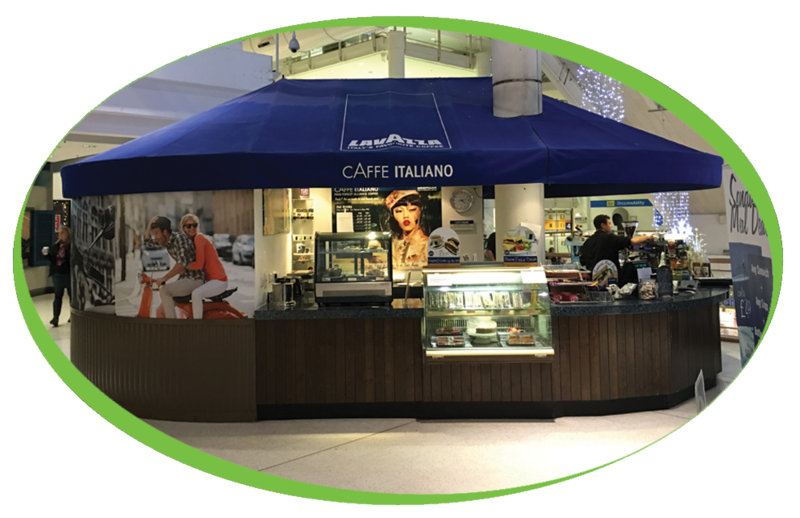 Located in the heart of the Grafton Centre, Caffe Italiano serves a variety of hot and cold drinks and light meals. They have been a part of Coffee Solutions for a long amount of time and we hope to continue our partnership for years to come. Over the years the equipment used by Caffe Italiano has varied but they have never strayed far from our traditional machines. The Fracino 2 Group was a definite favourite, this classic machine created top quality drinks for over 3 years so it was unfortunate when Caffe Italiano decided to upgrade the Fracino to an Iberital IB7 2 Group. The Iberital IB7 2 Group is a perfect machine for those small spaces, a machine with a smart, compact design that retains the robustness and durability of all Iberital products with 2 steam wands. This traditional machine can create a whole range of refreshments including Latte’s, Cappuccino’s and Espresso’s. Whether you are serving 50 coffees a day or 500, you can trust our traditional machines to revolutionise the way you serve coffee to your customers! You can own this machine from as little as £1650! For optimum performance with our traditional machines, we always suggest using our Liquid Quartz to back flush your groups heads on a traditional espresso machine. Whether you are operating a bean to cup or an espresso machine, the cleaning process is a very important task that needs to be undertaken daily and with care. We supply only the very best products that will ensure your machines are carefully and thoroughly cleaned, enhancing their longevity whilst also maintaining that the drink quality is not compromised through the build-up of dirt, grime and fluids.